Coding has received the limelight as one of the critical languages amid the era of the fourth industrial revolution. It has been applied to a wide range of industrial sectors including artificial intelligence, IoT and robot. And it has seen a growing demand from various markets including the fields of education and theme parks. 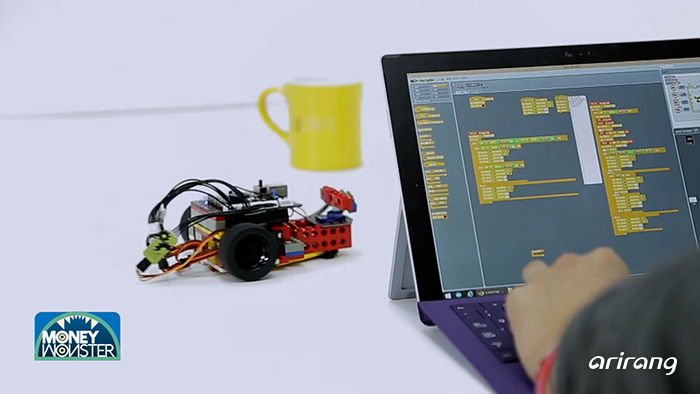 Coding has emerged as a critical element that affects the national competitiveness. And coding education has risen as a popular trend in the domestic as well as overseas markets. As the government has announced this year that it will make coding mandatory only for the students in certain grades, the related businesses have faced fierce competition. Based on the smart devices, various contents that can arouse the interest of students in different age groups have been developed. They can help the students understand, instead of simply memorizing the contents. Also, the number of educational institutes that are specialized in coding has increased. And a lot of coding courses for adults have been provided as well. Therefore, there's been a growing need for the instructors. So the institute is packed with the students who want to be instructors as well as the ones who want to learn coding as a hobby. Moreover, combination of drone and coding has provided interesting educational contents to the participating students. A place that can experience coding have been provided at a theme park and it has attracted a lot of consumers. Also, coding has received a lot of attention as a popular item among people who want to start their own businesses. 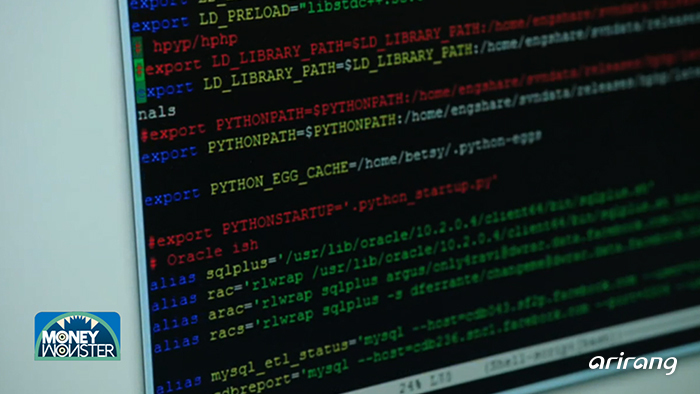 We look into the continuing expansion of the coding industry. A variety of advanced technologies have been applied to the fields of children's education and childcare. A growing number of smart childcare products and services, which have implemented advanced technologies, have been introduced to the market. So the consumption market has continuously expanded. A variety of equipment that can be connected with smartphones has been developed, considering the young parents who are familiar to various kinds of smart devices. A contactless thermometer has been developed and it can measure the body temperature of a baby or other objects without having a direct contact. 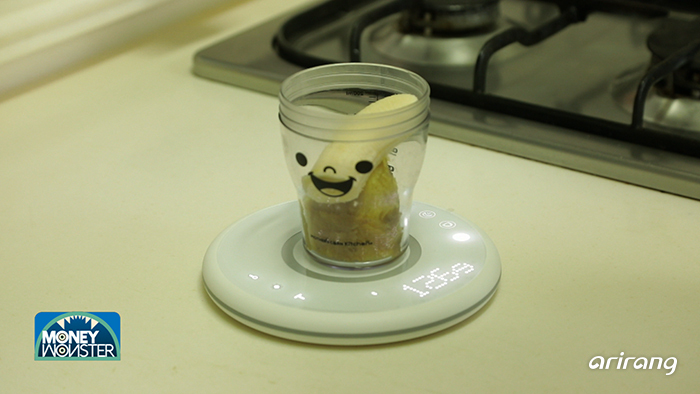 Also, a smart scale can help measure the amount of baby food more accurately. Moreover a daycare center has recently implemented a service that can provide the location information of children to their parents. As a result, parents can check whether their children are on the bus, or whether they arrived at the daycare center, through text messages. A lot of companies have implemented various technologies including hologram, 4D and augmented reality to develop competitive items. We explore the ongoing development of convenient and smart childcare products. 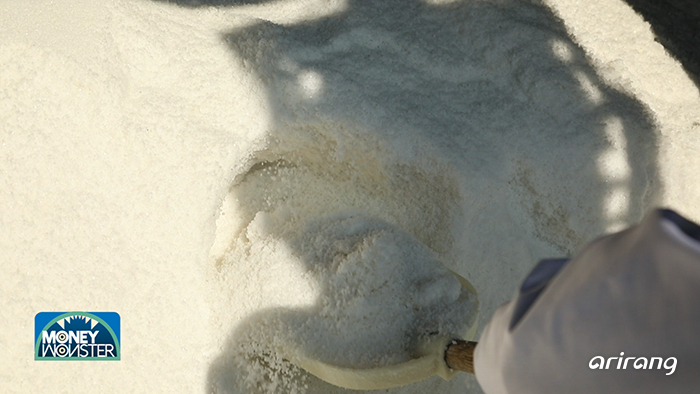 Sea salt is generally produced by drawing sea water to the salt pond and evaporating water with wind and solar heat. And there is a domestic company that has garnered a lot of attention by developing an automated system that can produce sea salt at an indoor manufacturing site. The automated indoor manufacturing system of Solina has successfully overcome the existing limitations of sea salt by removing harmful substances that used to be created when the salt is exposed to the natural environment. As part of an effort to complete the establishment of an automated manufacturing system, the company has carried out various tests on the facilities. Based on the patented technology, it has used ceramic panel for salt cristalization which can maintain the particle size, color and mineral content of sea salt. As a result, the company has provided safer products to consumers. Solina has made utmost efforts to develop diversified types of sea salt by making use of the innovative technologies it has developed. Moreover, it is planning to promote various marketing strategies to popularize the excellence of the domestic sea salt to the global market. 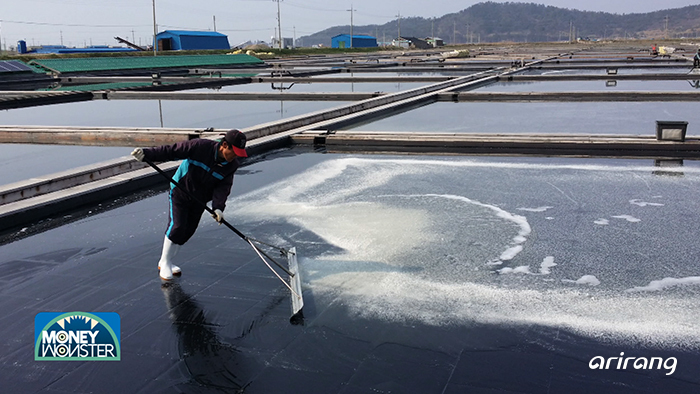 We introduce Solina, which has brought about innovative changes to the sea salt industry by combining the primary industry with a newly developed technology.